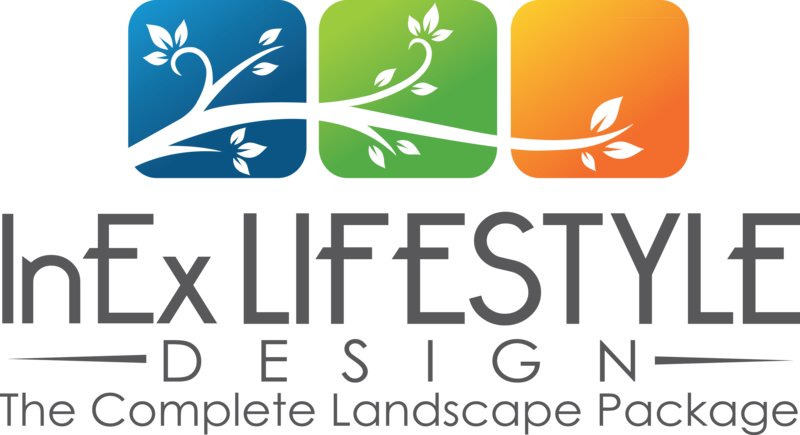 DIY is an additional service InEx Lifestyle Design offers. This service enables the client to create their own landscape under the guidance of someone with the relevant experience. Many clients have the ability to do at least some of the work required to complete a landscape job. InEx Lifestyle Design enables you to utilise a qualified tradesman for more difficult aspects of the project, while you complete the tasks within your capabilities. DIY consulting is a budget friendly option as it reduces the overall labour cost involved in creating your landscape.